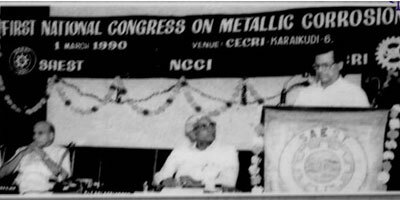 In 1987 it was decided to setup a National Corrosion Council of India (NCCI) for effective dissemination of knowledge on corrosion and its control and also to serve as a focal body for research and development in the field of Corrosion Science and Engineering in the country. 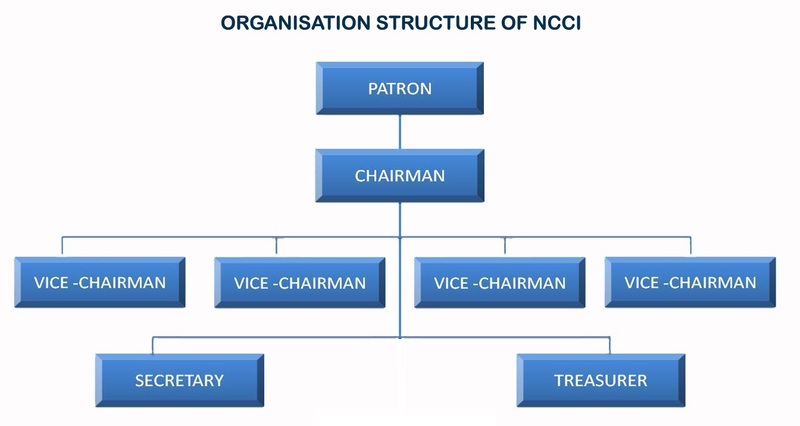 NCCI started functioning from 1990. It is located in the premises of the CSIR--CECRI, Karaikudi, Tamilnadu. 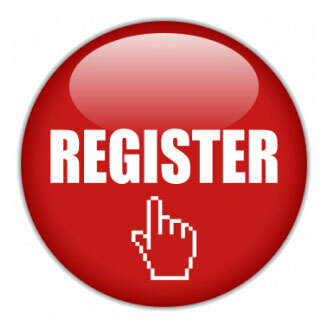 Only nominated institutional members from various major industries / institutions and public sector undertakings. 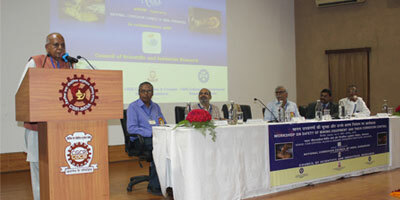 To stimulate on the national level research in corrosion science and engineering technology. 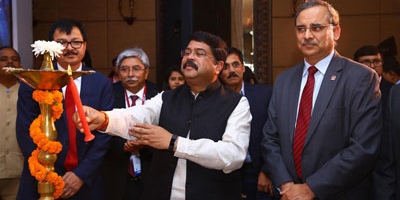 To provide an organization within the frame work of which corrosion scientists, engineers, industrialists and academicians can meet and exchange their views and ideas. To conserve equipment, materials and natural resources and to improve operating safety of structures. 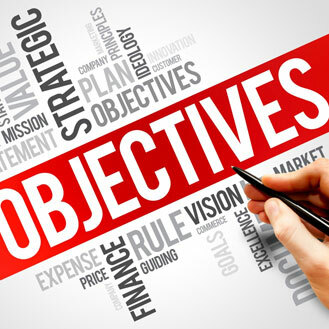 To encourage the practical application of research results, particularly through education and training. To organize and conduct activities of interest to council members such as holding meeting, arranging lectures, symposia/seminars. 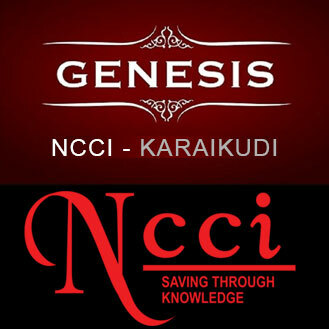 NCCI is a registered body, registered under the Trust Act, 12 AA of the Income Tax Act 1961 with effect from 2016, and is functioning under the aegis of CSIR CECRI at Karaikudi. Karaikudi – 630 003, Tamil Nadu. 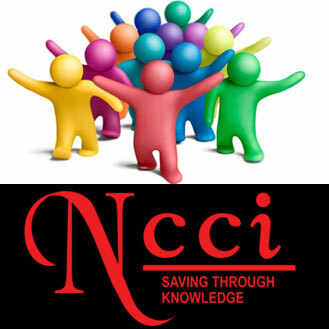 Copyright © 1990 to 2019 NCCI All Rights Reserved - Designed by : Digital Highway.